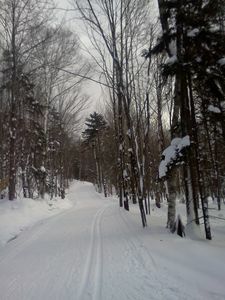 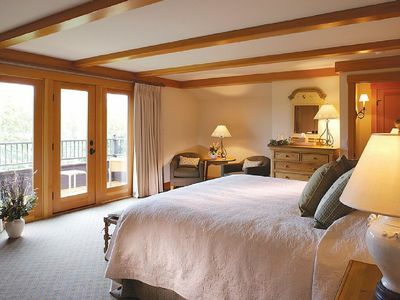 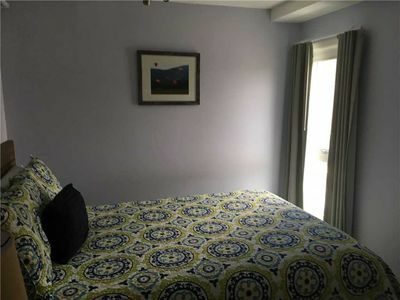 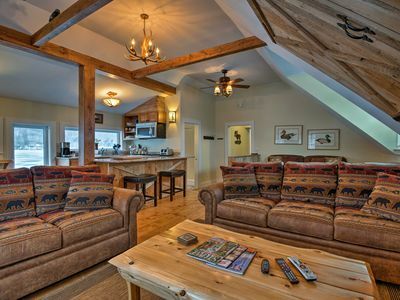 This Stowe Mountain Lodge luxury studio is situated in the newer South Wing. 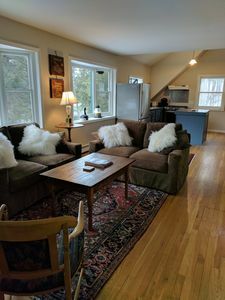 The studio has 13ft high ceilings in the main living room/bedroom area which is enhanced by the magnificent views of Mount Mansfield. 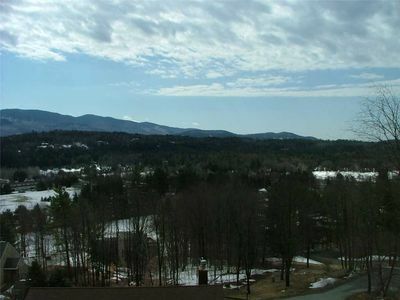 The views from this studio look directly at the Front Four of Stowe. 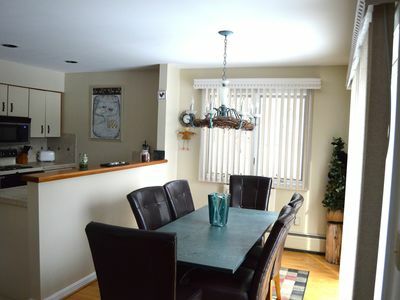 There is a Queen sleeper sofa and a kitchenette in the studio consisting of a 2 burner stove, microwave, small refrigerator and dishwasher. 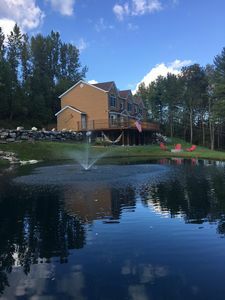 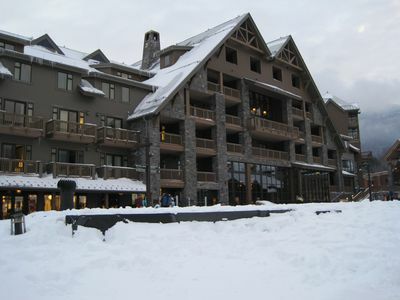 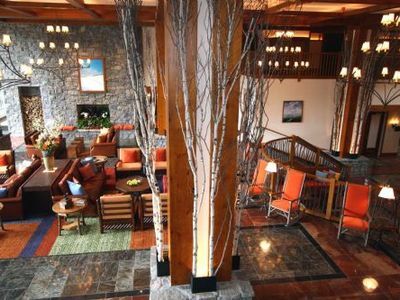 Stowe Mountain Lodge is a Four Star Hotel situated at the base of Spruce Peak, the property is Ski in/ Ski out with a ski valet and several restaurants on site. 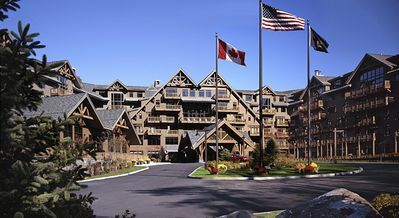 In the summer you have access to the Stowe Mountain Club golf course with 18 holes of Mountain play. 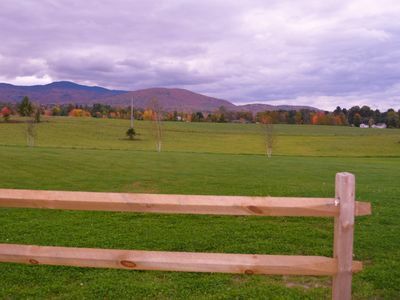 The town of Stowe is a great place to spend the day with plenty of shops, art galleries and restaurants. 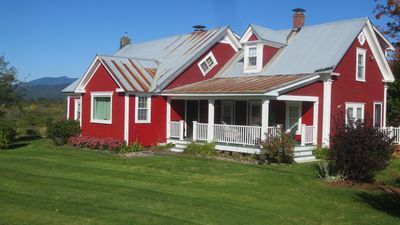 The town and the surrounding area has several craft breweries to visit along with a winery. 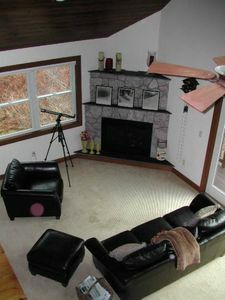 Deep Discount April - June 9: $150 per night. 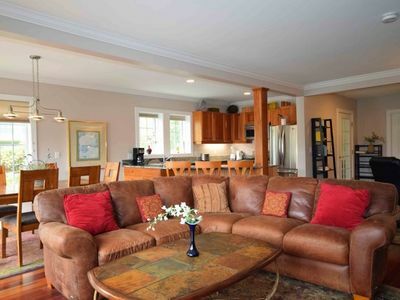 Beautiful Topnotch Resort Home with Expansive Mountain Views! 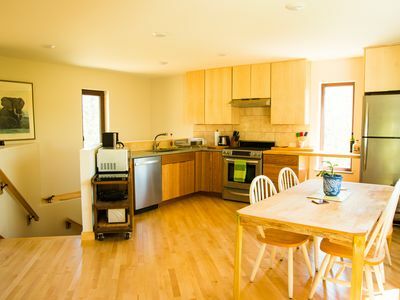 Perfect for Families! 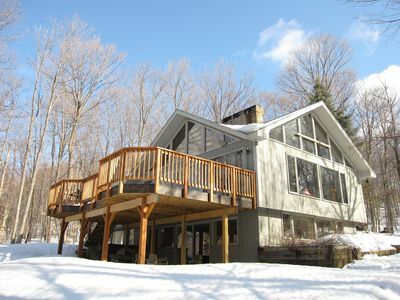 Stowe Mountain Get Away Great Ski House with Awesome Mountain Views & Hot Tub. 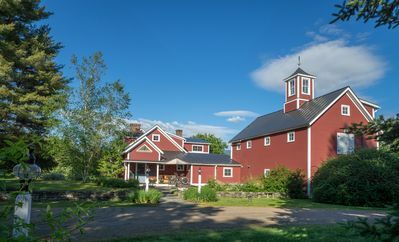 Centrally Located Yet Secluded Strawberry Hill Farmhouse on 189 Acres. 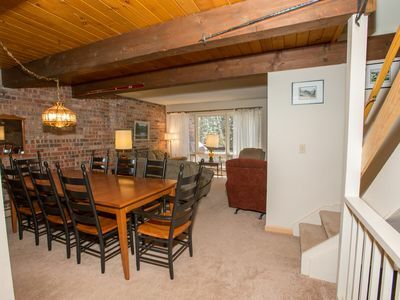 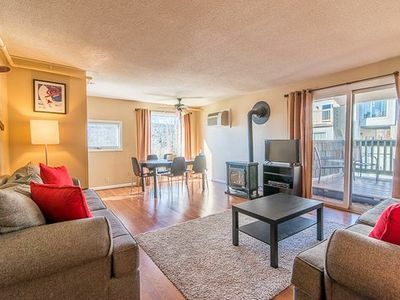 Stowe Area Apt w/ Updated Game Room - Near Skiing!